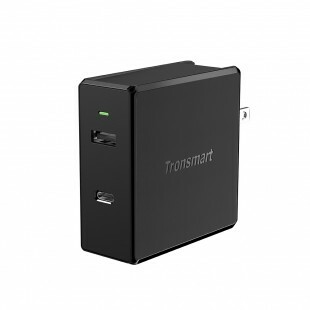 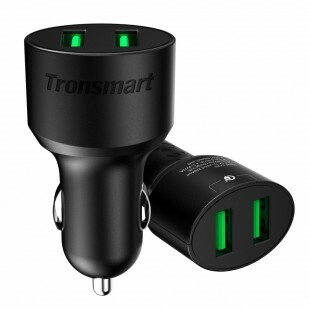 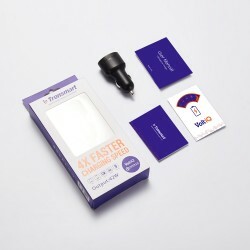 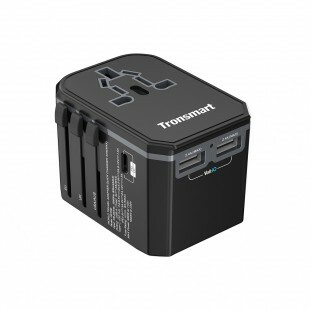 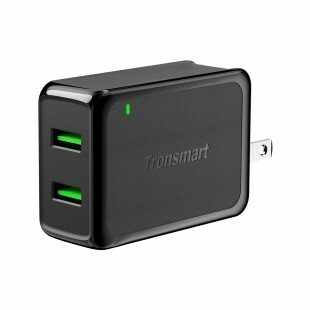 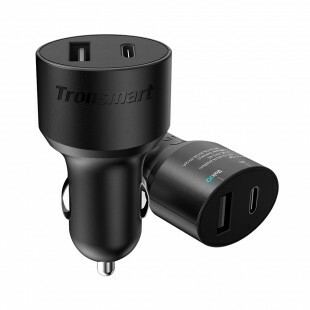 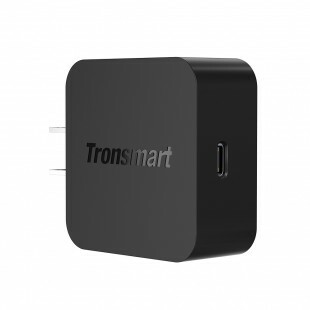 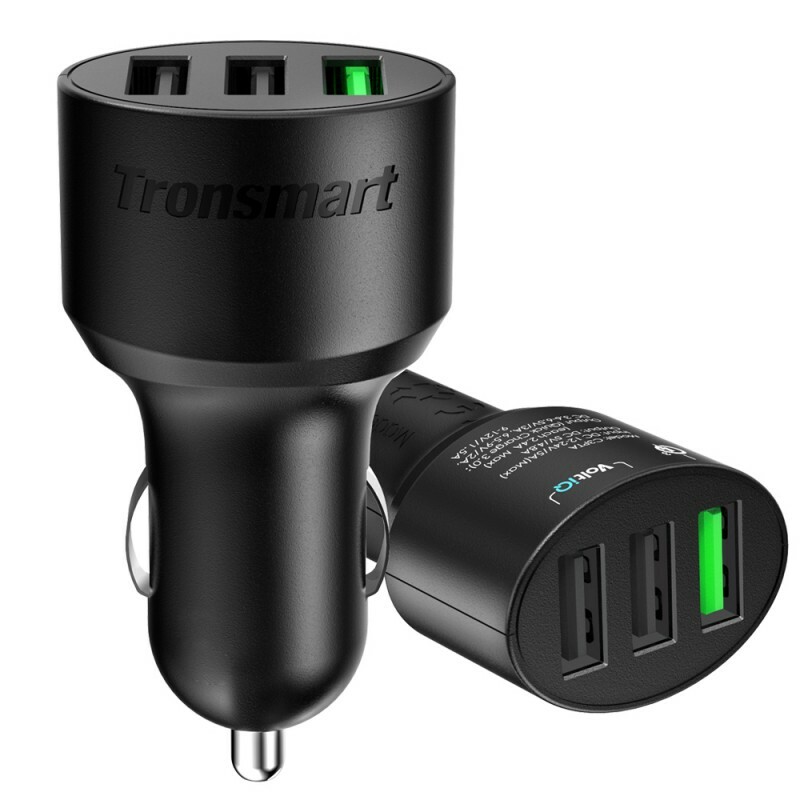 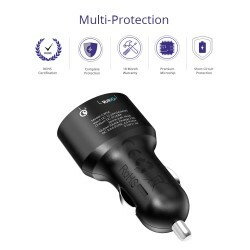 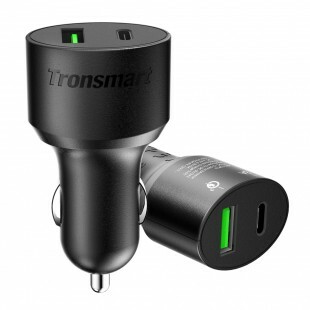 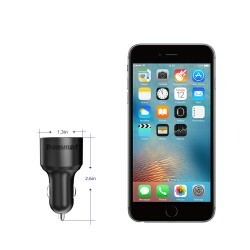 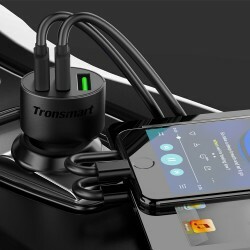 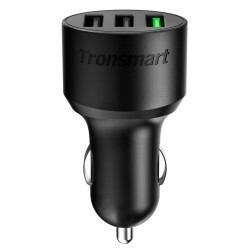 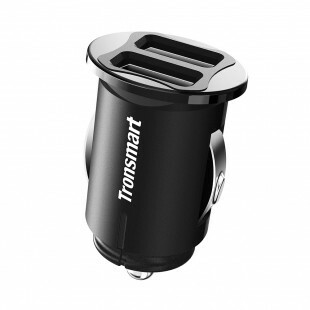 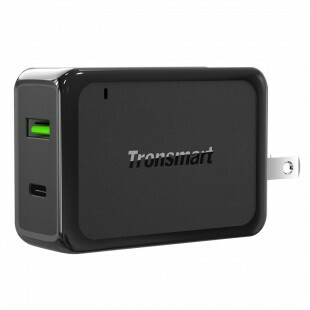 Tronsmart Quick Charge 3.0 car charger. 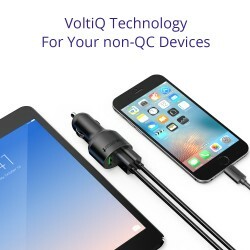 1 Quick Charge port compatible with Quick Charge 3.0 and 2 VoltIQ ports. 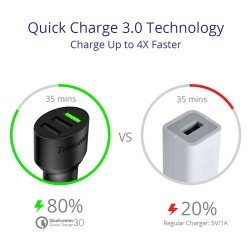 42W in total. 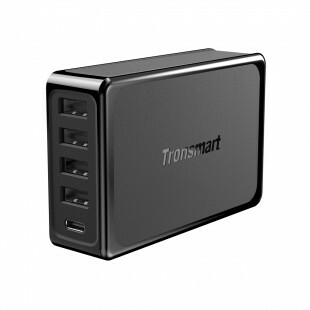 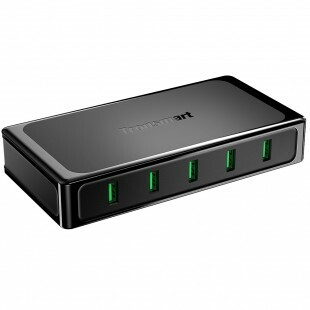 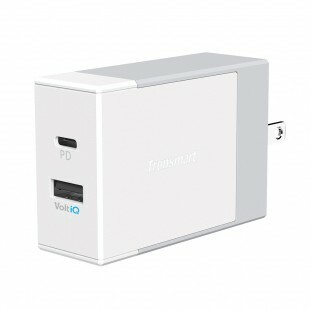 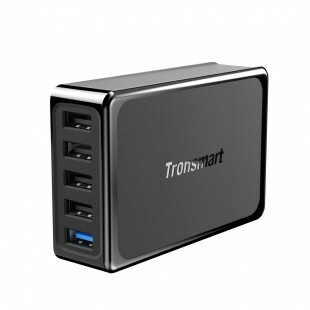 Compact size with 1 Quick Charge 3.0 port and 2 VoltIQ ports ideal for travel. 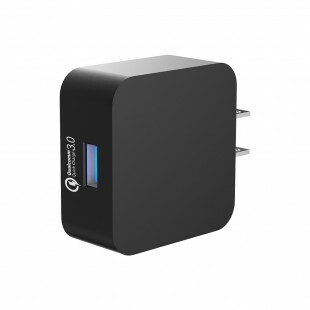 The charger doesn't support Huawei P20 fast charging, as the smartphone is not compatible with Quick Charge.